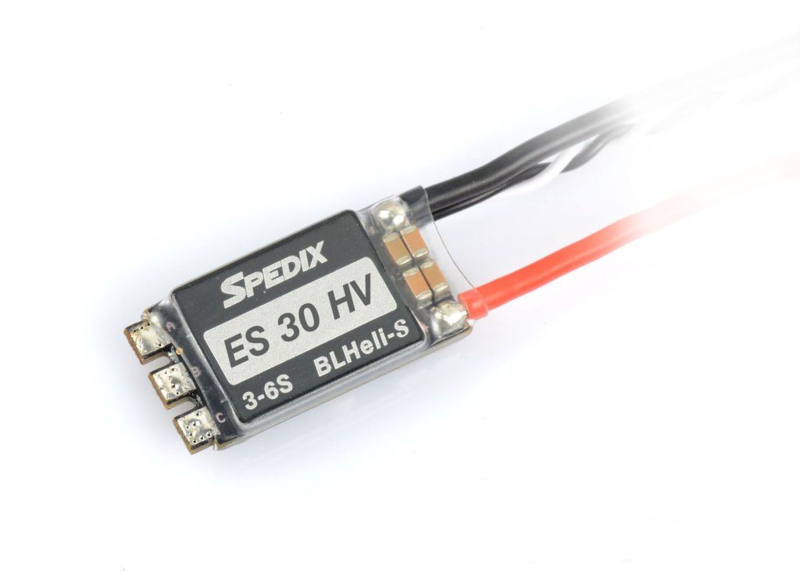 Spedix GS30 has similar specs to the Wraith Esc but at a more satisfactory price point. 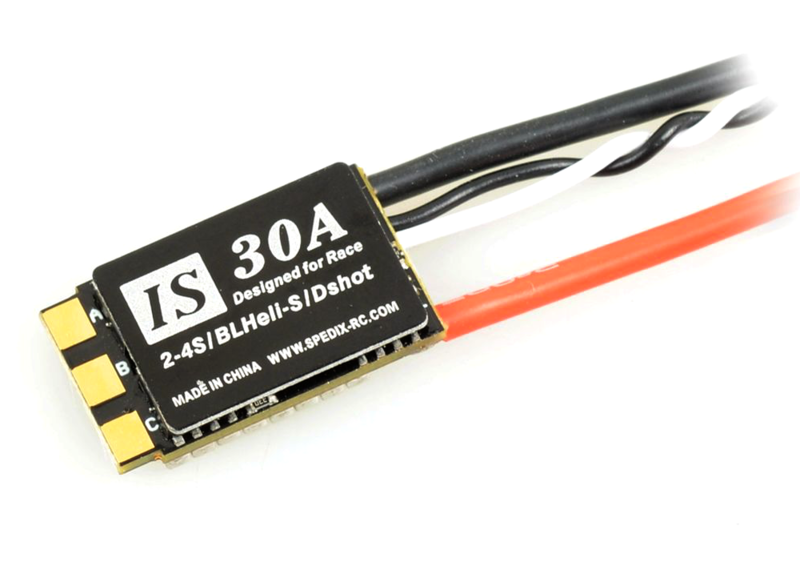 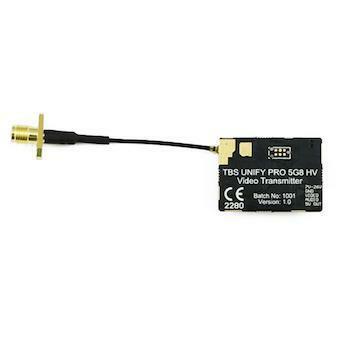 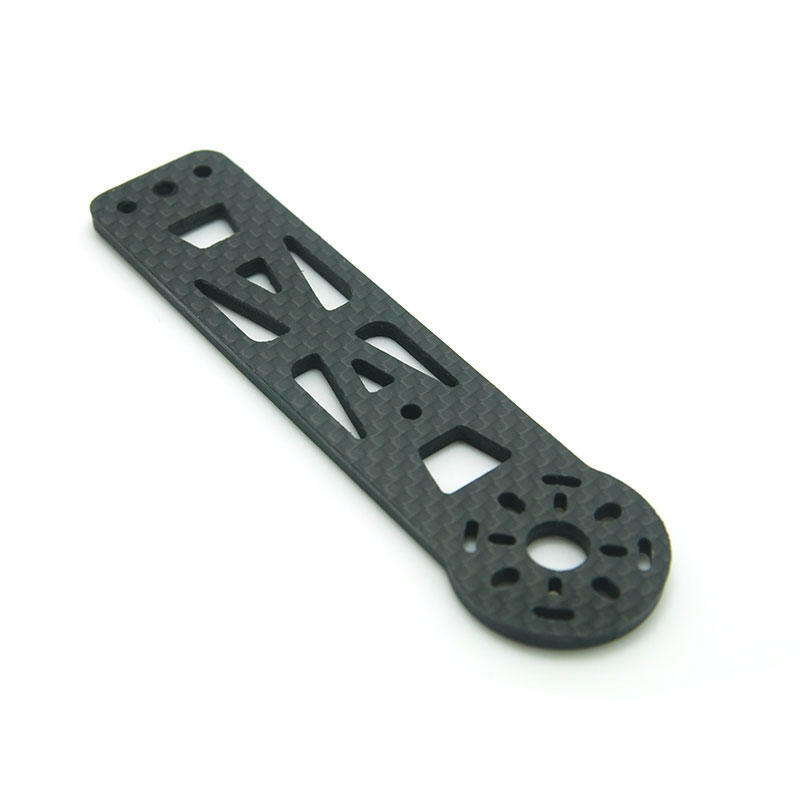 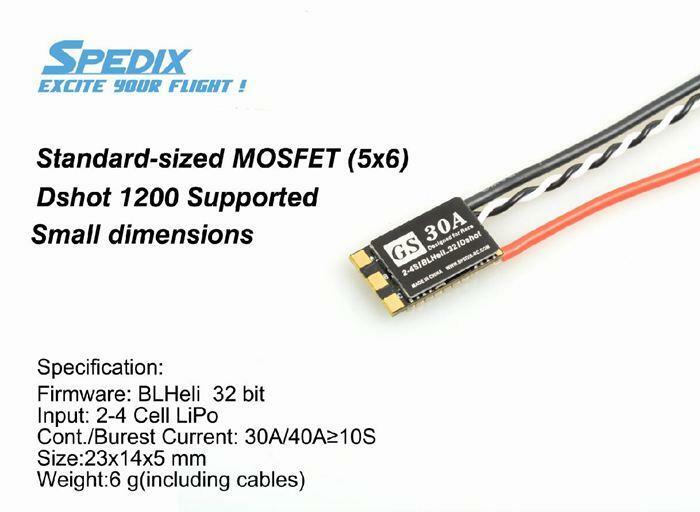 Spedix are already known for making high quality Escs at a price that doesnt offend the wallet and they have done it again and this time with the new hype Spedix supports the newest Dshot 1200 harboring the new BlHeli 32 Bit protocol. 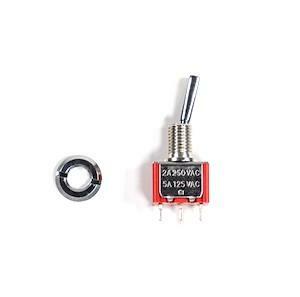 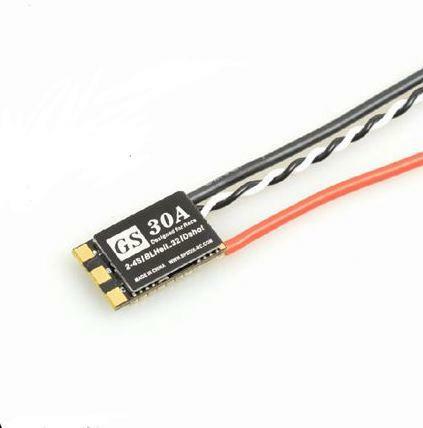 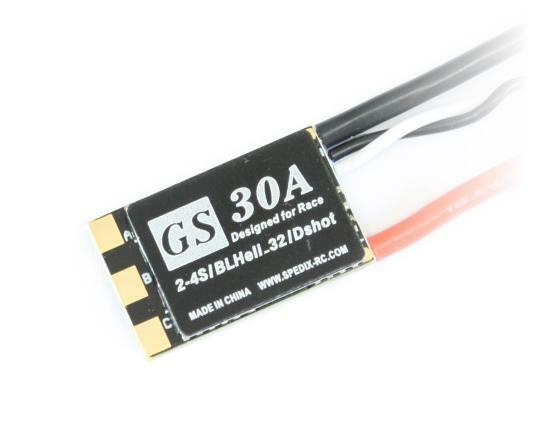 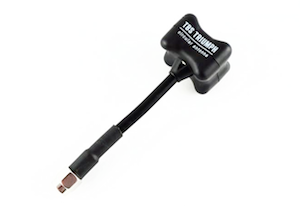 The GS30 esc is also capable of 40a bursts for unto 10 seconds which would please even the most demanding fpv pilots out there. 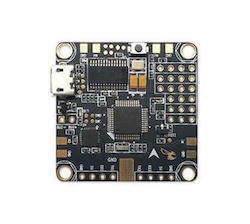 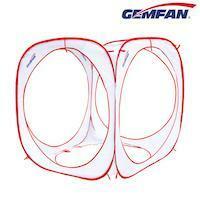 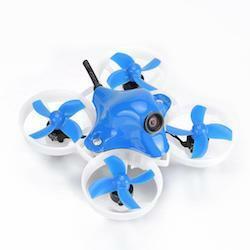 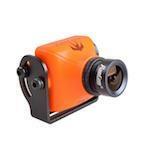 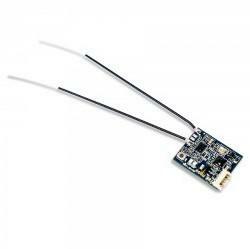 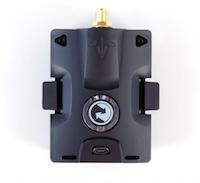 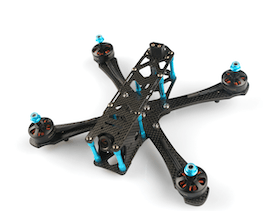 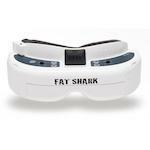 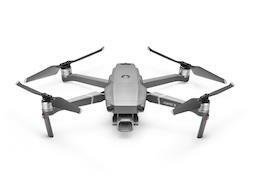 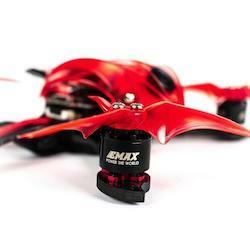 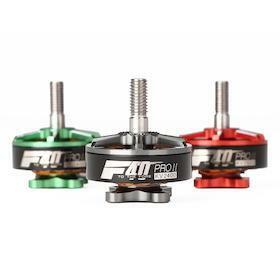 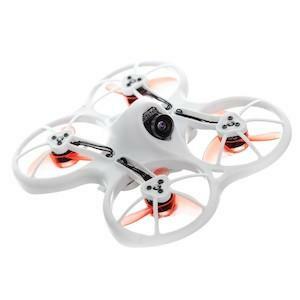 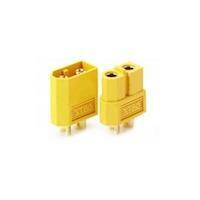 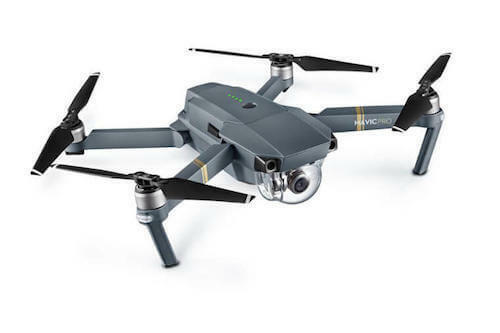 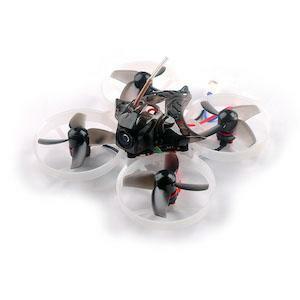 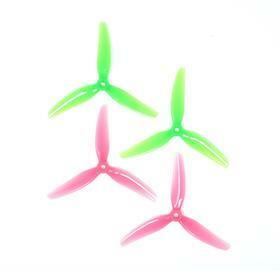 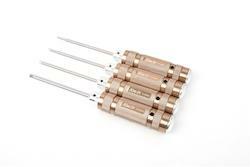 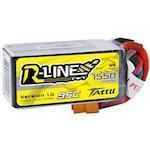 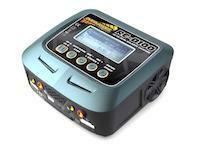 Quadcopters UK are the Leading UK Reseller for SPEDIX Escs.